Conference calls are telephone calls in which more than one party can take part. It is often used by businesses when a meeting needs to be held with participants in different locations. Video conferencing, or video calling as provided by companies such as Polycom, works in a similar way, but there is a two-way video transmission in addition to the audio transmission. The calls do not use a traditional phone system, but instead use Voice Over Internet Protocol (VOIP). Software needs to be downloaded by anyone who wants to take part in conference calling. Normally, participants are invited to the call and given a telephone number which they will need to call in order to take part. 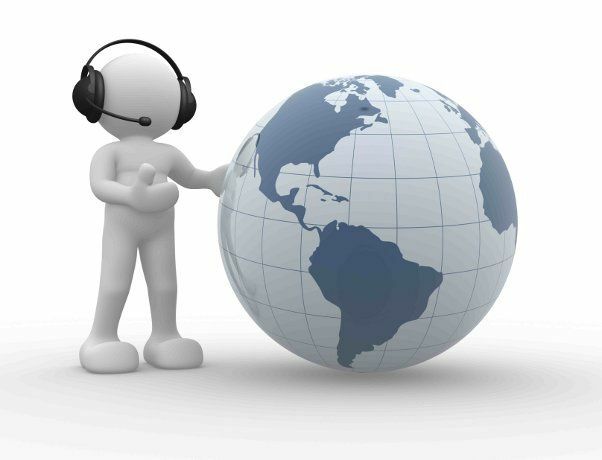 A benefit of conference calling is that business associates from different locations can take part. This reduces the need for travelling, which should reduce costs and make it easier to arrange the meetings. There is a lot of software available, much of which is free to download. There may be limits imposed to the free software, but software with monthly subscriptions is also available. Often, these will have a free trial period, so you can ensure that the software meets your business needs before committing to a subscription. Independent websites offer reviews and comparisons of the different software that is available. These provide information on the different features offered, sound quality and reliability, as well as any limitations. Before choosing the software, you will need to decide which features you need. Some offer the option of participant roll calling and moderated question and answer sessions. Another useful feature is the facility to record the call. This will be helpful if you want to have a record of the call in case any points need to be clarified. It will also be beneficial for anyone who missed the meeting because they are able to listen to call in full at a more convenient time. If you choose software with a paid subscription, make sure that you take full advantage of any free trial period that is offered. You should also check your existing telephone plans before starting a subscription, as some have call conferencing capabilities.